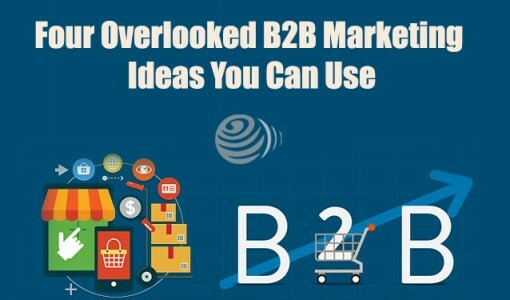 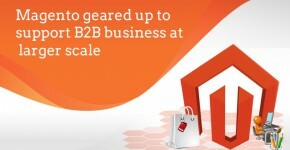 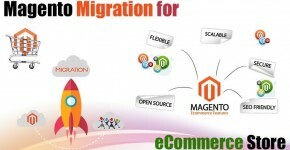 How can you take your business to new heights using Magento? 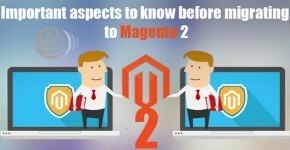 Is it the right time for you to move to Magento 2? 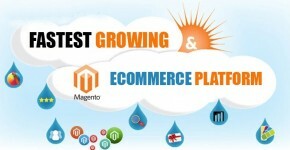 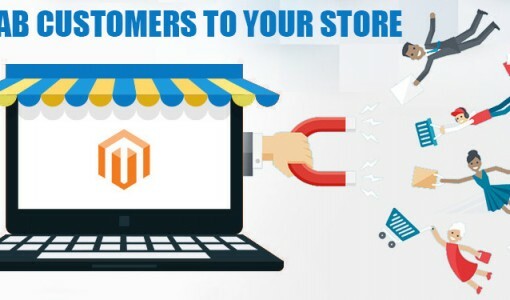 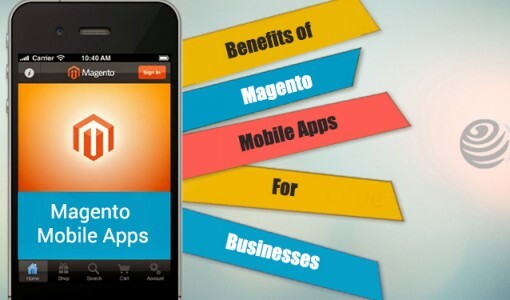 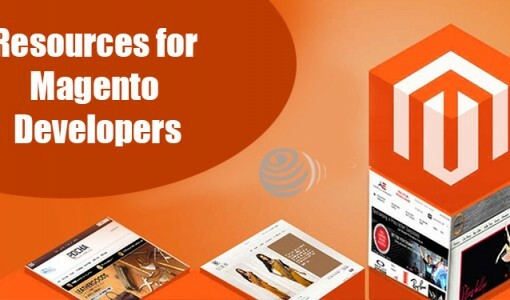 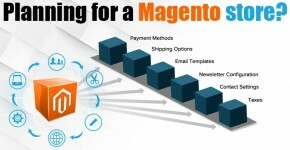 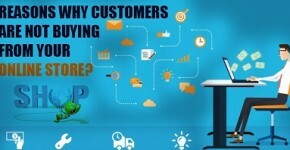 Why you must opt for Third Party Magento support to run your e-commerce store? 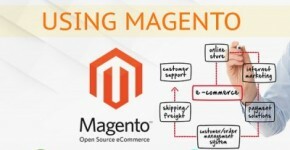 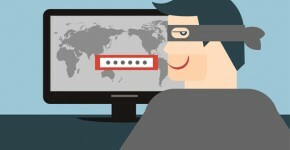 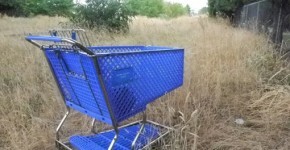 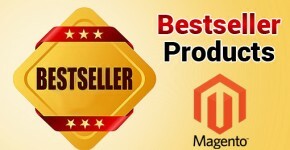 Magento Blog Copyright © 2019.